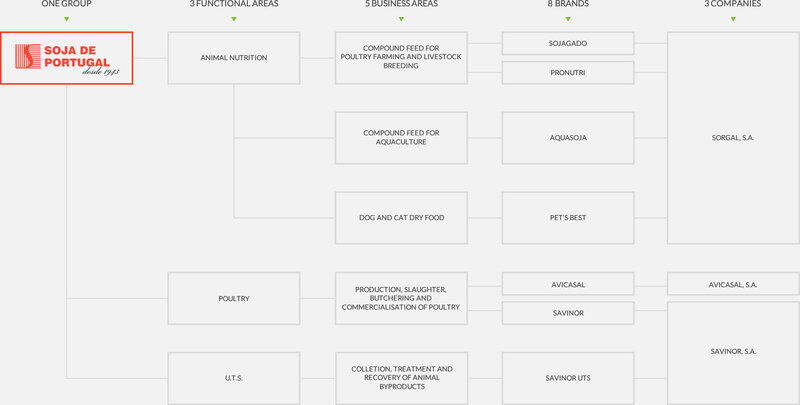 The SOJA DE PORTUGAL Group, active in the market since 1943, operates in the agrofood industry and is present in these large sectors such as Animal nutrition; Poultry; Collection, treatment and recovery of animal by-products. 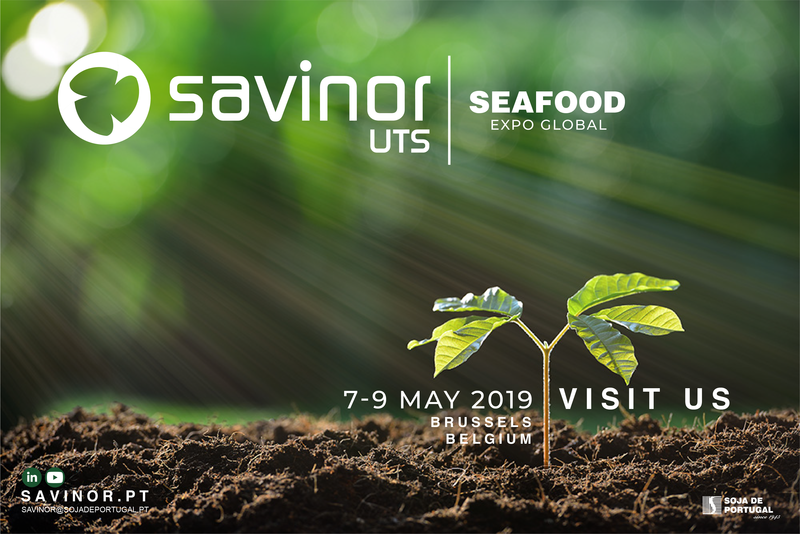 Encompassing some of the most relevant companies in the Portuguese agro-industrial sector, such as SORGAL, AVICASAL and SAVINOR, the group has invested in strong brands. It has, thereby, attained leadership positions in the national market, as well as foreign market share gains. 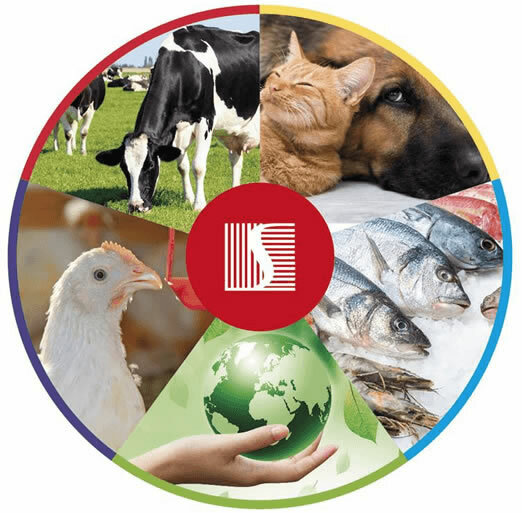 Parallel to its highly innovative and dynamic economic and business activity, SOJA DE PORTUGAL is constantly concerned with, and aware of its Social and Environmental Responsibility. All investment is seen as an indispensable necessity in improving the quality of life in local communities, where the benefits are clearly visible and appreciated by all those living there.